The Pikes Peak International Hill Climb is the second-oldest motorsports event in America (second only to the Indianapolis 500). First contested in 1916, this year marked the 92nd running of the annual "Race to the Clouds." 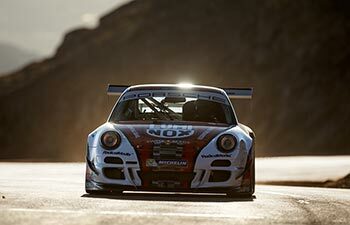 This 12.42-mile course with 156 turns is now fully paved making the GT3 Cup Car the perfect weapon for an assault against this unforgiving 14,114 foot monster of a mountain. 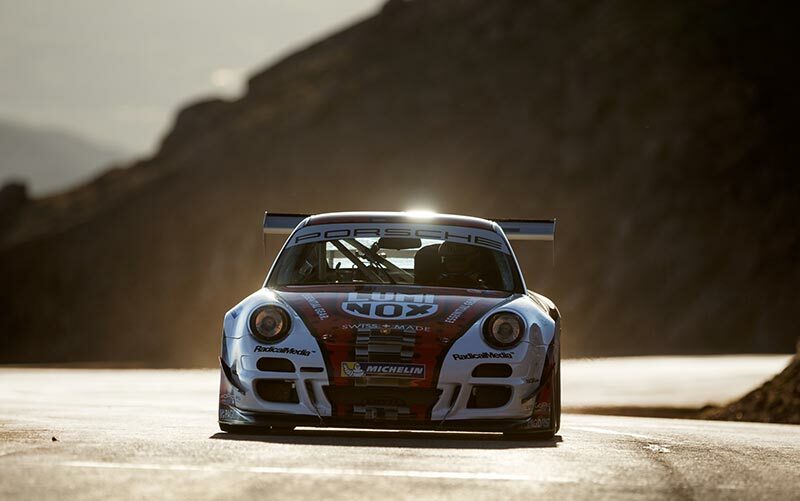 Zwart has won his class at Pikes Peak – all in Porsche Turbo street cars – in 1994, 1995, 1996, 1997, 1998, 2002 and 2004, setting new class records three times, before winning with the Porsche 911 GT3 Cup car in 2010. Jeff's 2013 effort to the top of the Pikes Peak was thwarted by mother natured when she delivered rain, hail and snow in the upper stages of his final climb relegating Jeff to a disappointing third place. After a strong and very respectable performance by both 919 Hybrids the Porsche Team was left empty handed after a dramatic final stage of the race. After more than 22 hours the LMP1 crew of car no. 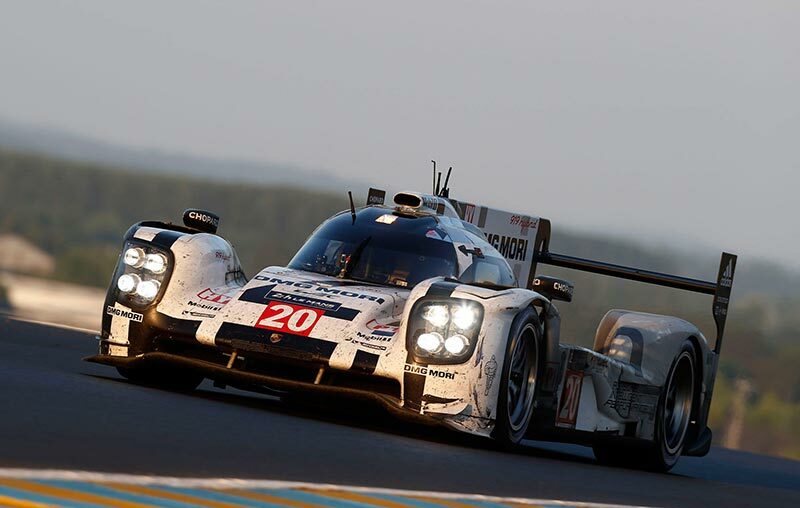 20 (Timo Bernhard/Brendon Hartley/Mark Webber) suffered a powertrain problem at the most famous endurance race in the world. Earlier in the race the car was leading for a significant period. The second innovative and highly complex prototype – in the hands of Romain Dumas, Neel Jani and Marc Lieb – likewise proved to be very competitive, but was hampered by a drivetrain problem. However, their no. 14 car crossed the finish line under its own power. After a thrilling start to the race with changing weather conditions, numerous accidents and a relatively calm and drama-free night, Timo Bernhard took the lead in the Porsche 919 Hybrid. This was after 20 of the 24 hours. 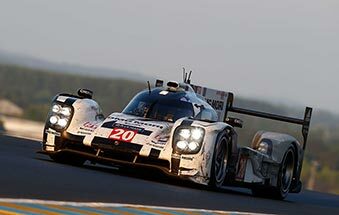 At 12:36 on Sunday he handed the leading car over to Mark Webber. Less than 20 minutes into his stint the Australian was forced to slow down and drove solely on electric power back to the pits. The team could not repair the damaged powertrain.